Thomas Fresolone, CPA is a Manager at Meisel, Tuteur & Lewis, P.C. He provides tax compliance and consulting services to a broad range of investment management and private wealth clients including hedge funds, fund of funds, private equity funds, real estate funds and high net worth individuals. He advises clients on complex federal, state and international tax transactions and reporting requirements. Tom began his career at Meisel, Tuteur & Lewis, P.C. in 2011. He spent close to four years with the firm before joining Deloitte Tax LLP in the Private Wealth Tax practice. 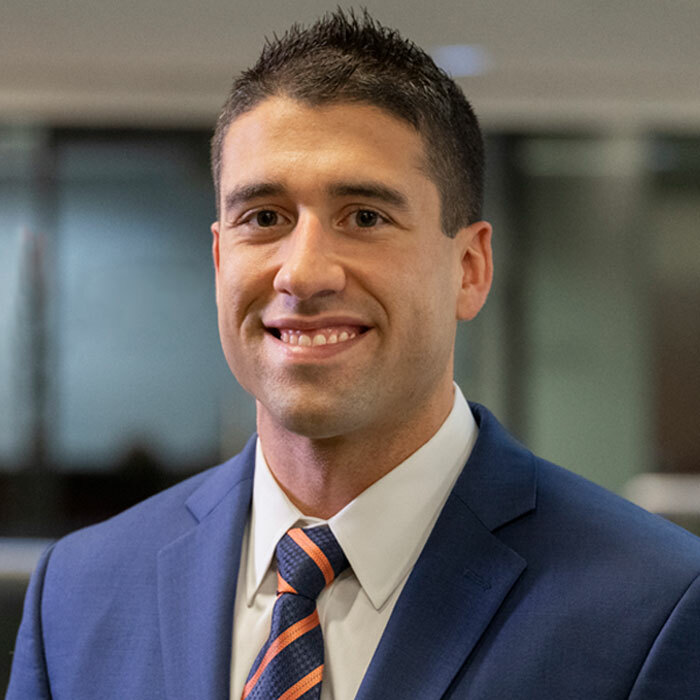 In 2018 Tom returned to MT&L bringing his significant experience to the firm and its clients. Tom is a member of the American Institute of Certified Public Accountants and the New Jersey Society of Certified Public Accountants, and is a graduate of Montclair State University. Tom and his wife, Nicole, reside in Morris Plains where he serves on the Board of Directors as the Treasurer of his Homeowners Association.